With 2,000 square feet of open exhibition space, Kehler Liddell Gallery is a unique venue for hosting events. 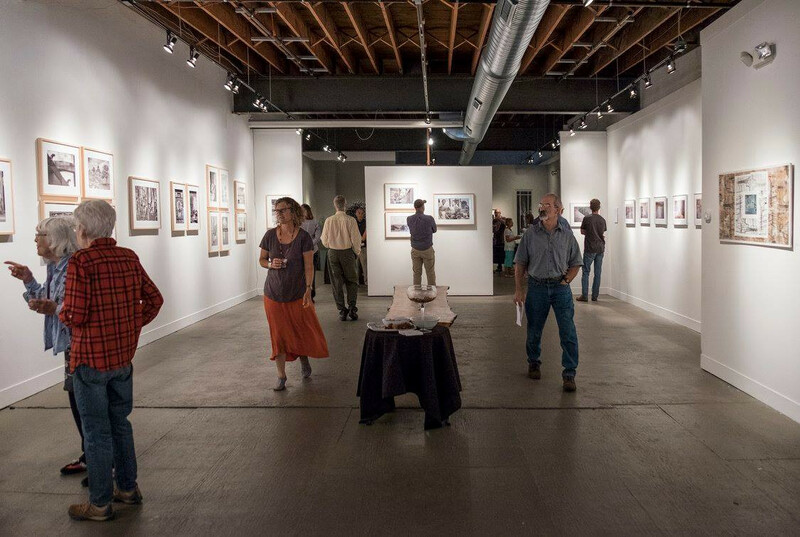 We tailor to the special interests of private parties, corporate groups, arts organizations, charities and academic institutions. Our inviting, contemporary atmosphere provides the perfect setting for your guests to relax, mingle and enjoy the company of friends. 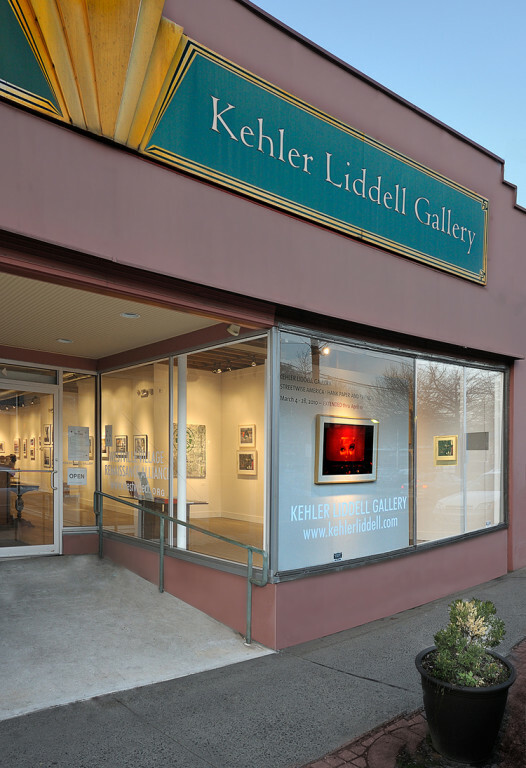 With 2,000 square feet of open exhibition space, Kehler Liddell Gallery is a unique venue for hosting events. We tailor to the special interests of private parties, corporate groups, arts organizations, charities and academic institutions. Our inviting, contemporary atmosphere provides the perfect setting for your guests to relax, mingle and enjoy the company of friends. 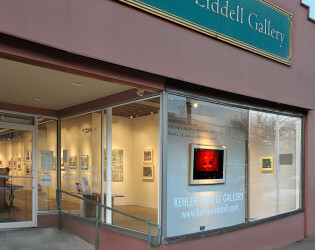 Kehler Liddell Gallery (KLG) is a for-profit, cooperative gallery located in the heart of Westville in New Haven, Connecticut. 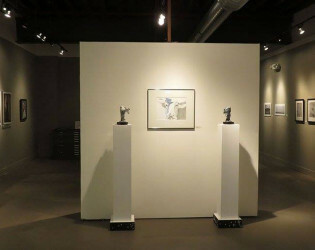 It is owned and operated by member artists, and sits comfortably amongst a variety of shops and restaurants on Whalley Avenue, not far from the Yale Campus. 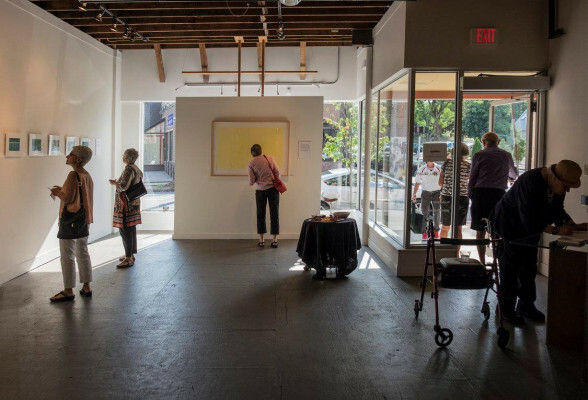 The gallery’s mission is to represent, present, promote and sell work of local contemporary artists as it shares its love of art with the community. 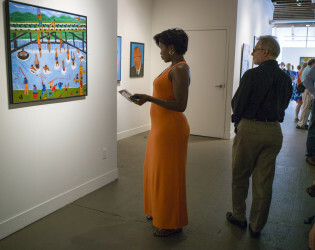 KLG artists are accomplished in their practices, using a wide range of media and subject matter. 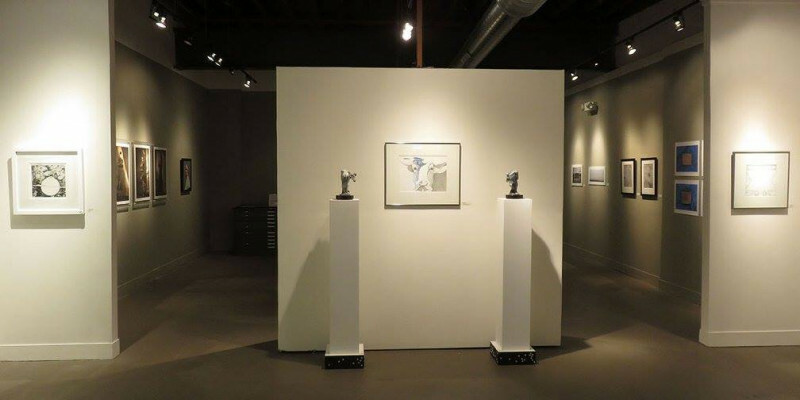 They have all been juried into its membership, making it a refined group of notable artists. 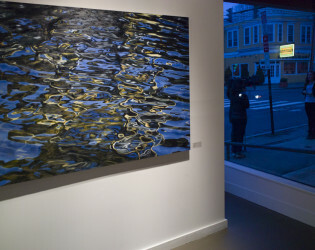 Exhibitions of members' work, as well as invited artists, are presented throughout the year. 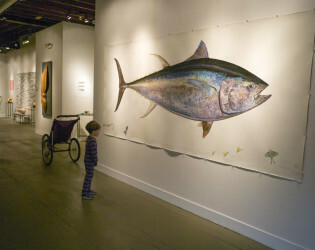 Most often two-person shows grace the main galley, but group shows also occur periodically. 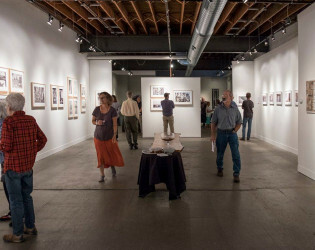 Monthly openings and additional events keep this venue a place to come to celebrate art in all forms. We share the building and a back hallway leading to the restrooms with Lena's Cafe, "The Best Bistro in Westville". We tailor to the special interests of private parties, corporate groups, arts organizations, charities and academic institutions. Our inviting, contemporary atmosphere provides the perfect setting for your guests to relax, mingle and enjoy the company of friends. Kehler Liddell Gallery (KLG) is a for-profit, cooperative gallery located in the heart of Westville in New Haven, Connecticut. 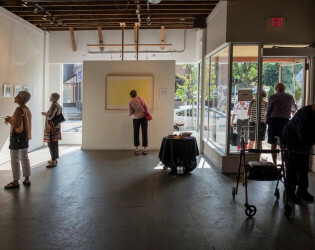 It is owned and operated by member artists, and sits comfortably amongst a variety of shops and restaurants on Whalley Avenue, not far from the Yale Campus. The gallery’s mission is to represent, present, promote and sell work of local contemporary artists as it shares its love of art with the community. 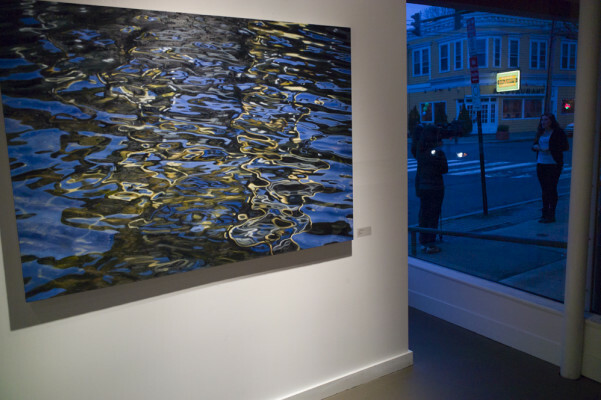 A warm atmosphere filled with paintings, drawings and sculptures by Connecticut’s leading contemporary artists. 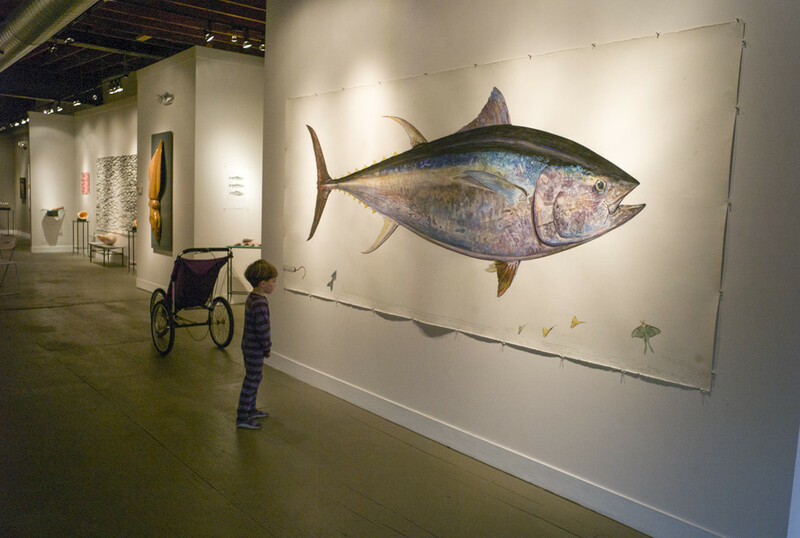 Free parking in the gallery’s large lot behind gallery, with front door wheel chair access. Typically rentals are for 4 hours but more or less can be arranged.